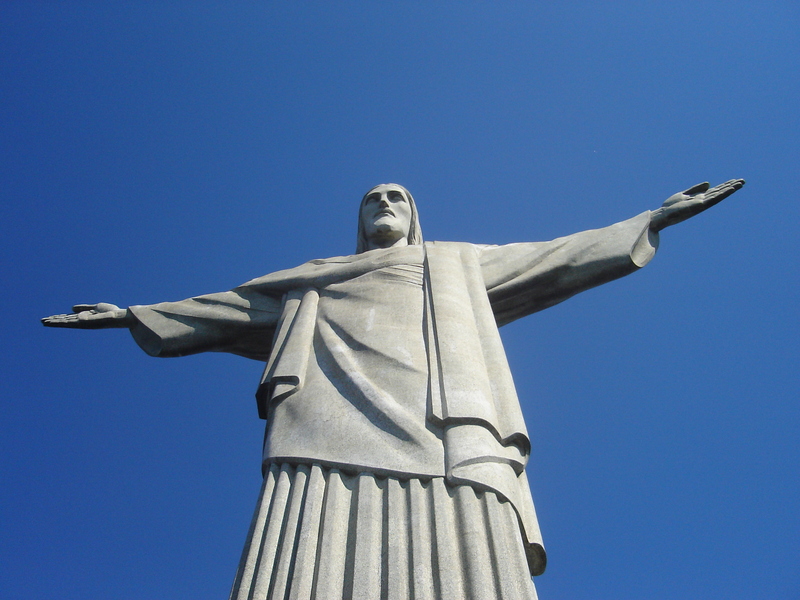 Fresh Expressions Canada » A Brazilian fresh expression of church? A Brazilian fresh expression of church? Bishop George Bruce of the Diocese of Ontario tells about a surprising visit to a unique expression of church in the Diocese of South Western Brazil.